For half the planet, access to energy remains elusive, unreliable and expensive. In East Africa, where traditional structures fail or are slow to form, a decentralized network of energy has taken its place: a micro-revolution of practical solutions that start with the individual. In BioLite's new film series, Connecting the Watts, we unpack this micro-revolution of energy and its broader impact on the global economy, climate and more—and we break down three ways in which this region is shaping the future of energy. Average rates of electrification are below 30 percent in East Africa. While traditional grid infrastructure and large-scale solar projects are working their way toward these un-electrified communities, there’s one big problem—it’s taking a really long time. It could be decades before the majority of these communities get reliable energy access. Rather than waiting around, individuals are turning to alternative solutions and empowering themselves in the form of personal-scale solar microgrids. These microgrids, like the BioLite SolarHome 620, are roughly the size of a shoebox and include everything needed to install the system in a home, including solar panels, lights, a control hub and a radio. They are affordable, simple to set up, and start powering households right away. 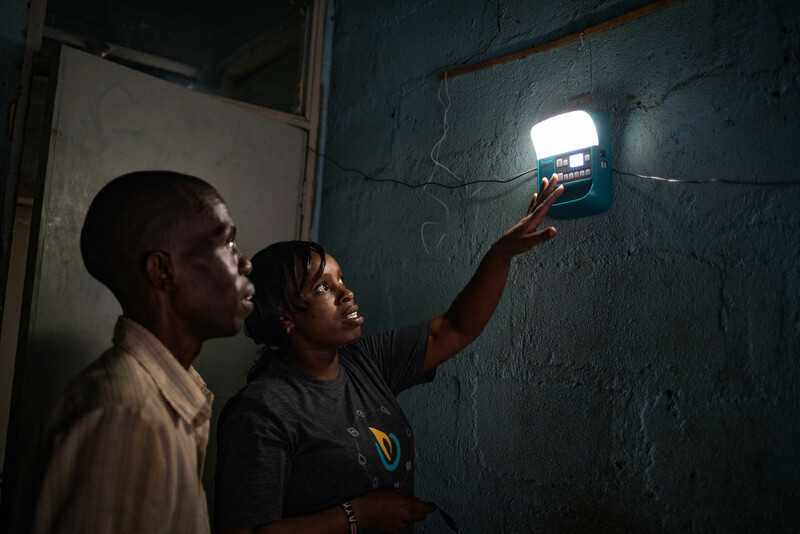 Access to those first few watts has a profound impact: According to Acumen, children living in homes with solar lighting study an hour longer each day, and 74 percent of people surveyed say that reliable energy access has transformed their lives. Just as the rise of mobile phone ownership virtually replaced landlines, we’re seeing that the popularity of decentralized social grids has the potential to outpace reliance on traditional grid structures. In this film, we spoke with a few solar experts who share why the traditional grid isn’t moving fast enough and hear why the sky is the grid of the future. You’ll also meet a farmer and part-time tailor who’s finding safety from the sun with her new microgrid. Think Venmo is sophisticated? We're late to the party—East Africa has been trading digital currency for years. When cell phone ownership took off in East Africa, people began trading talk-time in exchange for goods and services, widely known as mobile money. This has evolved into a thriving economy where the most rural households are now able to participate in a broader market of exchange. The rise in popularity of mobile money is creating an energy paradox: 93 percent of adults in Kenya have mobile money, yet only 56 percent have access to electricity. These mobile phone owners need energy solutions that can keep up with their technology. 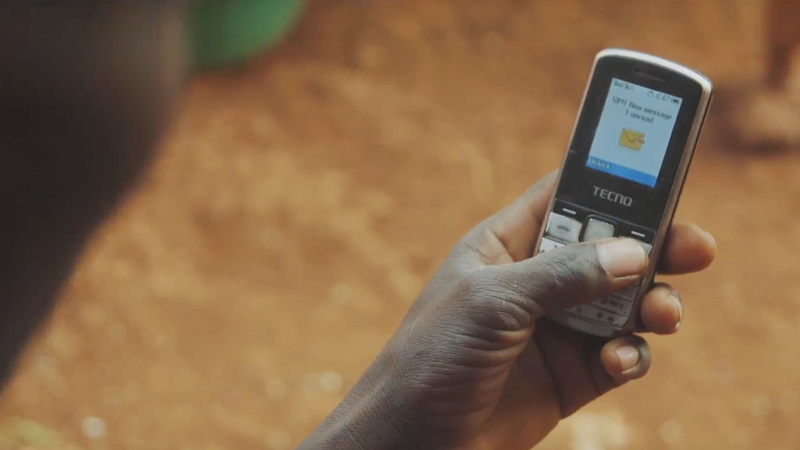 In this film, we explore how mobile money is enabling a new path for customers to make significant investments in products like a microgrid or cookstove. We’ll also introduce you to a restaurant owner who runs every aspect of his work with mobile money and see just how powerful digital currency can be. Three billion people around the world rely on smoky open fires to cook their meals. These cooking fires are not only harmful to their health, but also release a significant amount of carbon dioxide and produce a staggering 25 percent of global black carbon emissions (the second leading cause of climate change behind CO2). But different from CO2, black carbon can cycle out of the atmosphere in as little as two weeks. There is huge opportunity to reduce this pollutant—it starts by replacing smoky open cooking fires with more efficient cookstoves. 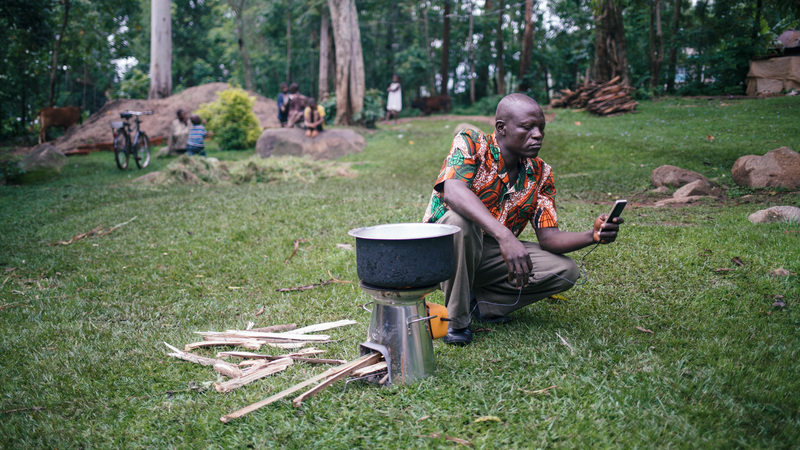 By turning to cleaner cookstoves like the BioLite HomeStove, families in East Africa are reducing their fire’s toxic emissions by 90 percent and offsetting 3.5 tons of CO2 and black carbon a year. While the world at large confronts global climate change, we looked to see how local communities are coping with their changing environments and found some inspiring results. Follow a team of traditional weather forecasters and Kenyan meteorologists as they work to educate and empower local farmers despite increasingly erratic weather patterns. In this new film, one thing becomes clear: Immediate change can happen right at home. At BioLite, we’ve been working to bring affordable energy alternatives to these communities since 2013. After years operating in sub-Saharan Africa, it’s become clear that a decentralized network of energy is replacing traditional grid structures which often fail to meet the needs of last-mile customers. 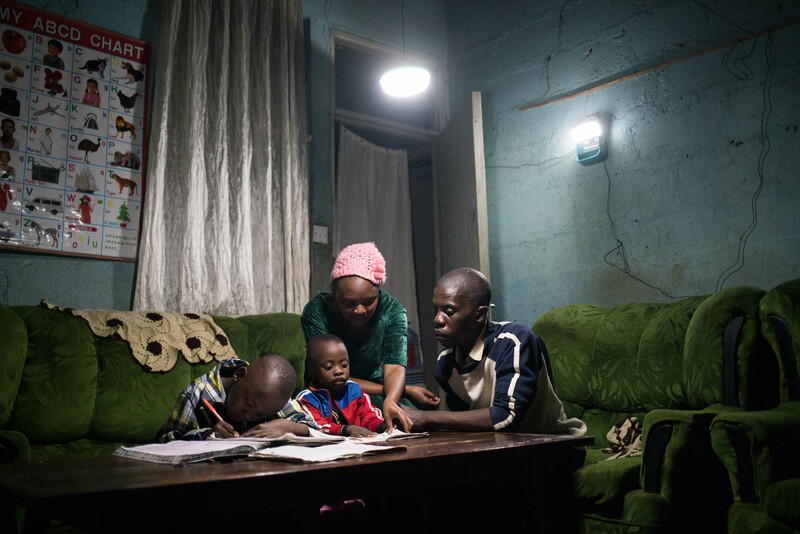 These are only three of the many ways individuals in East Africa are reimagining the future of energy. As we look toward developing new and innovative energy sources, gathering insight and inspiration from the local level can help us develop solutions that have a greater impact on people and the planet. 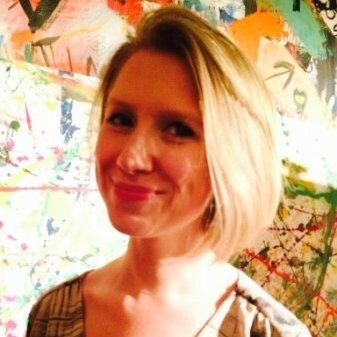 Hayley Samuelson is the Producer of Connecting the Watts, a new miniseries from BioLite. BioLite is a social enterprise that develops and manufactures clean, affordable energy systems for off-grid communities around the world.